Let’ start the New year on the sign of continuity within innovation… We further go on indeed on the topic of cooling in data center, that we have already covered in our last year’s post. And we welcome you in the 2019 with a new Tempco logo, to be properly focused on in a future post of our blog. Talking about cooling in data centers, we recently found an interesting article online that explains how the power increase in data center’s racks is becoming a problem for traditional air cooling systems, promoting the growth of liquid cooling, a topic we’ve already faced in the past months. 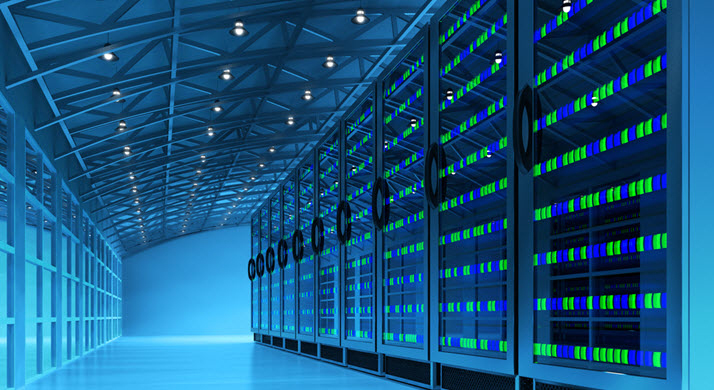 A Gartner statement reported affirms that the air cooling is no more able to achieve the necessary heat dissipation in data centers where the electrical consumption is increasing by 16 up to 20 kilowatt for each rack. An increase in energy intensity that affects all data centers around the world, with liquid cooling solutions growing at a rate of 25%. The higher efficiency ensured by liquid cooling solutions is naturally due to the fact that fluids can carry heat better than air, offering an efficiency in heat transfer 50 to 1.000 times higher. Liquid cooling offers a range of solutions, including water and special non-conductive fluids, and also the new groundbreaking innovations in nanofluids, special thermal fluids on which R&D around the world is very committed, able to increase conductivity and heat transfer capacity of common thermal fluids by the addition of metallic nanoparticles. 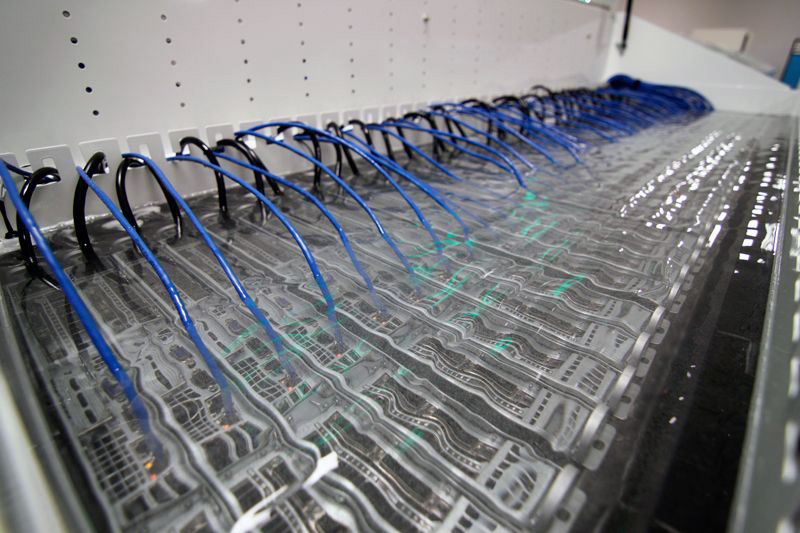 In liquid cooling for data centers, heat exchangers can be installed on the rear of the racks or by direct contact with hardware components, properly using non conductive fluids. A trailblazing and growing application is the direct immersion of racks in dielectric fluids, or even the construction of underwater data centers, such as the Natick project of Microsoft or the data center Green Mountain as well. The trend raises new challenges for IT staff, traditionally scared by possible leaks of water and fluids in the presence of electrical devices. Elsewhere, the increase in computational power required from data centers is forcing to find new cooling solutions for servers and racks, employing water and liquids that are developed offering high security and protection for electrical components. A cultural change is thus necessary for IT administrators, with training programs aimed to prepare them to the technical transformation happening in the cooling systems for IT infrastructures. ← Happy Holidays warmly by Tempco!